Home Top News 2020 Democratic Presidential Candidates Are Lining Up. Who Matches the Moment? 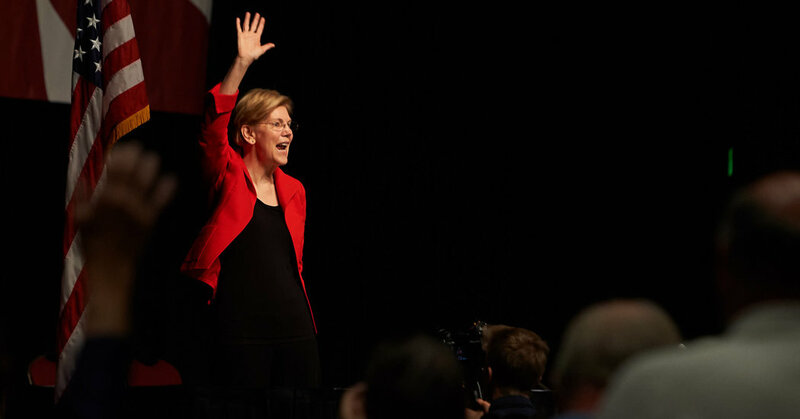 As the 2020 Democratic primary gets underway, the defining characteristic of this first stage of the race is the sheer uncertainty about who is even running. More than 30 Democrats are mulling presidential bids, but hardly any of them qualifies as an instant front-runner or a gifted, tested campaigner, and some of the biggest names could pass in the end.